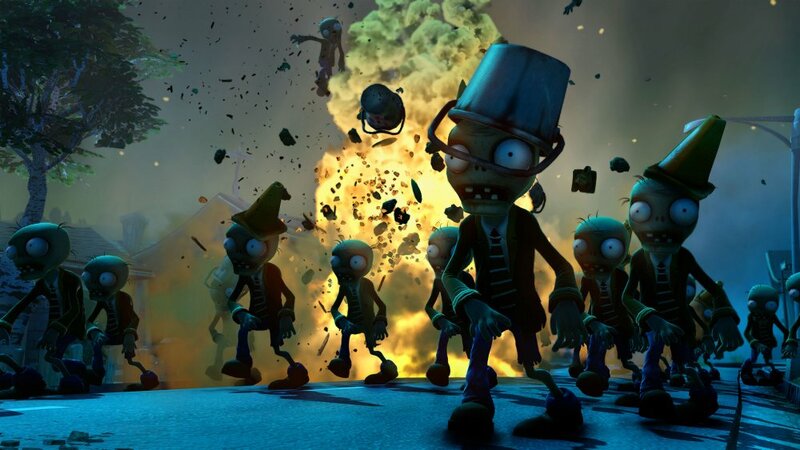 Yep, this one can only be played as co-op or in mass multiplayer. 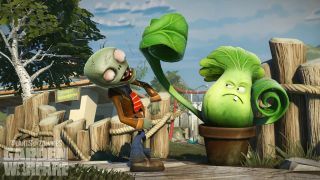 Recently announced by EA, there are no plans to bring a single player mode to Plants vs. Zombies: Garden Warfare, meaning that there’s more room for the multiplayer and co-op experiences to be expanded upon and develop. 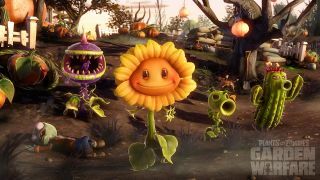 I touched upon this in our most recent Beyond Co-Op article, where I mentioned EA’s future “free-to-play” business model that also includes no offline games being published from their company. 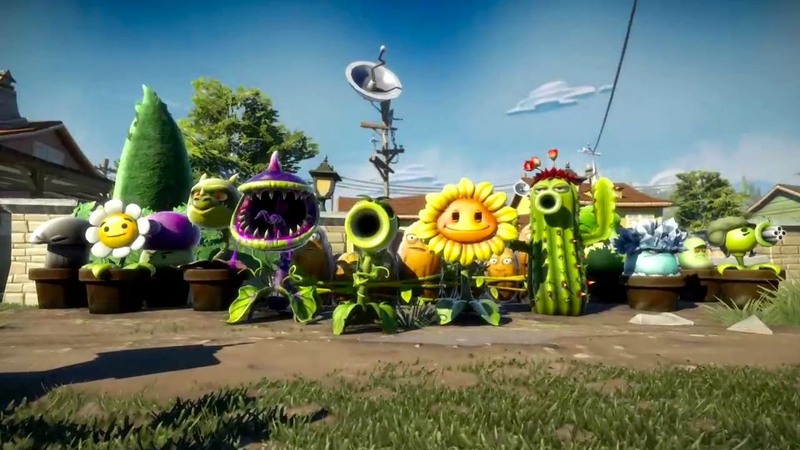 Plants vs Zombies: Garden Warfare has been revealed to be yet another example of this model coming to the gaming industry, only to feature both an online 24-player multiplayer and 4-player co-op modes (powered by the Frostbite engine). The multiplayer mode most likely will feature one team as the zombies assaulting the estate owner’s brains, while the plant team fights back to defend him. The 4-player co-op mode will instead pit players against CPU zombie waves while working together. 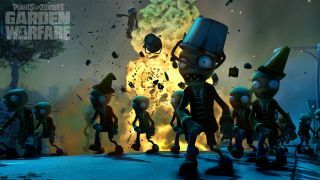 "We definitely want to build on the game once it's launched. We're definitely taking a cue from Plants vs Zombies 2. 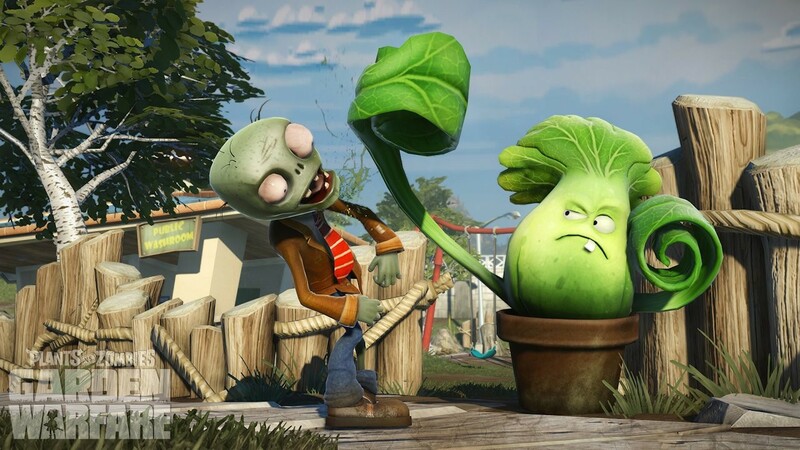 Using DLC and new content updates, we want to keep players engaged in the long haul." 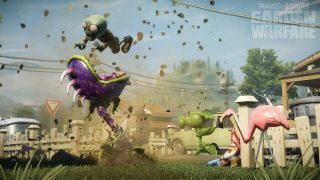 Plants vs. Zombies: Garden Warfare will release at an unspecified date in 2014 for Xbox One, Xbox 360, and PC.